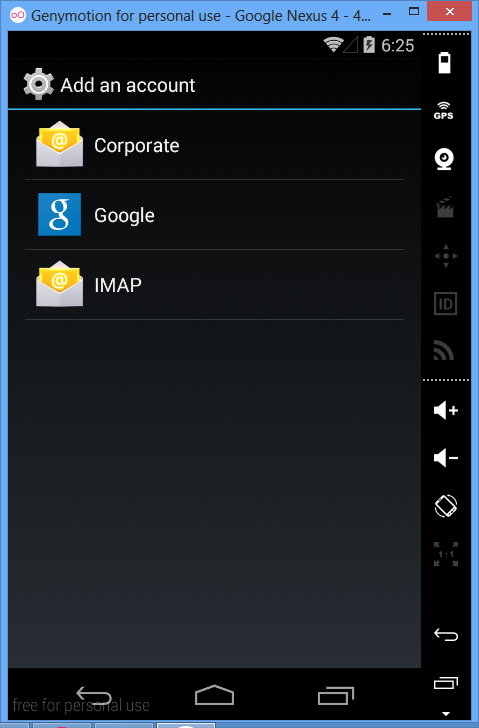 In this post i will demonstrate how you can install Google Play Store in a Genymotion Device. Switch ON your Genymotion Device. Drag and Drop the downloaded zip file to Genymotion Device. 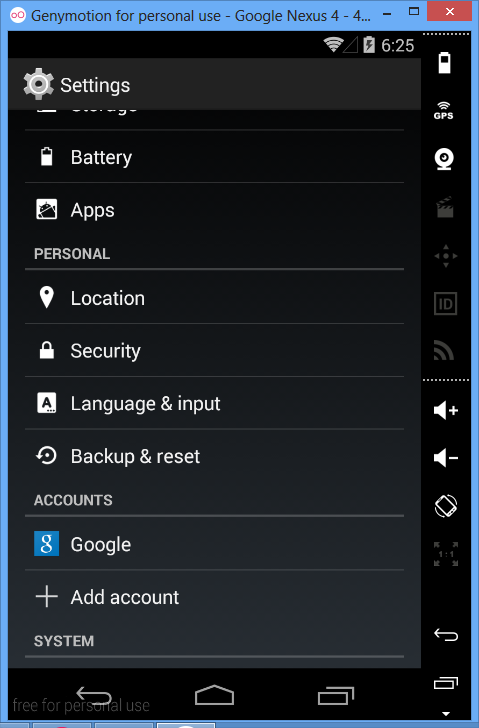 It will ask for confirmation,confirm it.Then it will start showing some error’s, ignore for the time being and follow the next steps without opening any installed apps now. 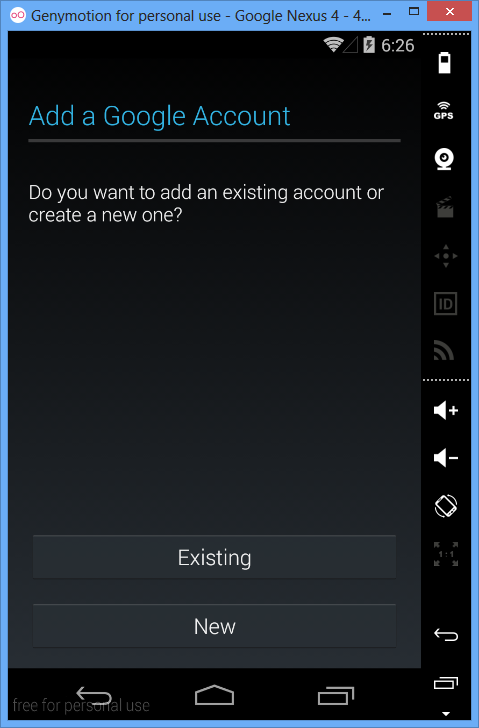 If you have an existing account then click on existing otherwise you can make a new account. Signin your google account and then allow google update. You will see now your Google account has been linked to this device. 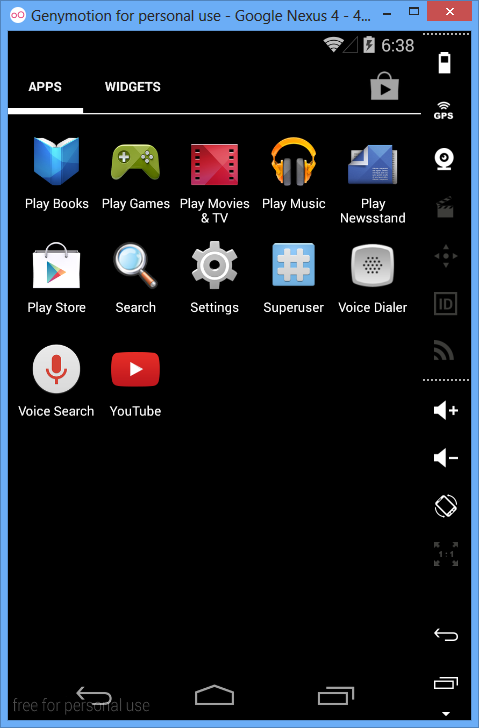 Now you easily operate Google Play Store and install other apps through it.